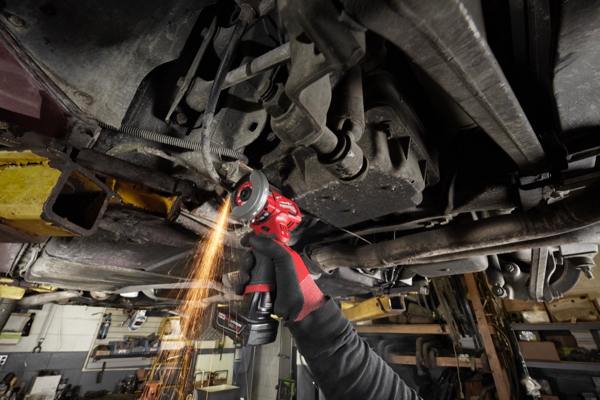 The New Milwaukee M12 FUEL 3-inch compact cut off tool is a “Jack of all trades, master of none!” It was designed to be a compact, multi-material, cutting tool that operates on the M12 platform. 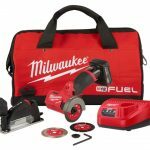 The first thing we noticed was the tool has a one-speed trigger and operates at 20,000 RPMs, and is NOT optimized for woodcutting. 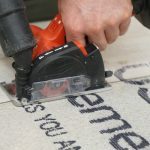 Its technically categorized as a cut off tool, because adding a wood blade would change its classification and require a blade safety guard covering the saw blade teeth. 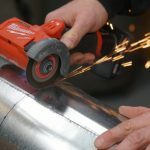 The second thing we noticed was the tool has a reversible blade rotation option, and a rotating blade guard to optimize the direction of cut for users. By reversing the blade, you can control where the sparks and shards fly – ideally NOT in your face. It’s compact, in-line design provides an easy line of sight, which translates to cleaner, better cuts. 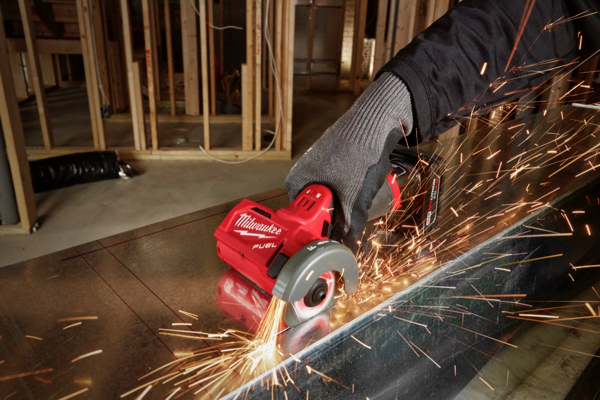 The saw is small and lightweight at 2.4 lbs., and balanced enough for one-handed use. 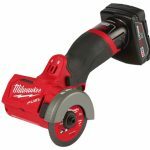 It’s designed to look like a mini-circular saw but when you stop and think about the design its optimized for one-handed control and operation. 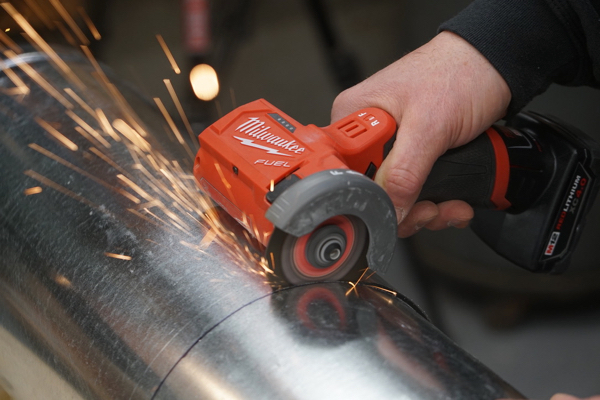 The Milwaukee M12 FUEL 3-inch compact cut off tool comes with a 3” circular blade, and provides 5/8” depth of cut. It was designed with 1/2” drywall in mind. 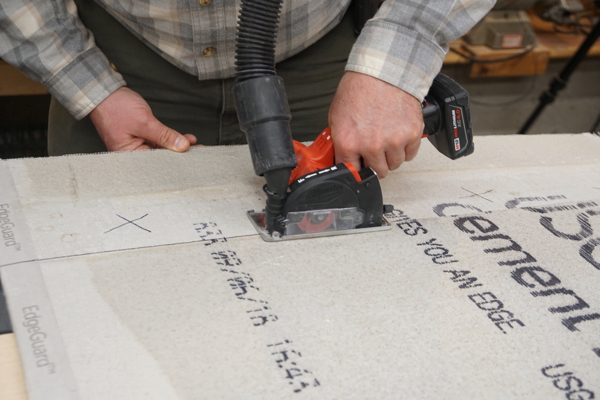 Carbide abrasive grit – ideal for drywall, cement board, and plaster. A cutting shoe flange comes with the tool [bare tool or kit] and allows users to attach dust control to the saw. The dust chute fits a 1-1/4” ID hose and also Milwaukee’s hose clip adapter. The dust chute also has a cap in case you do not attach a vacuum hose. A 7/16”arbor adapter also comes with the cut off tool which lets users use Dremel blades. 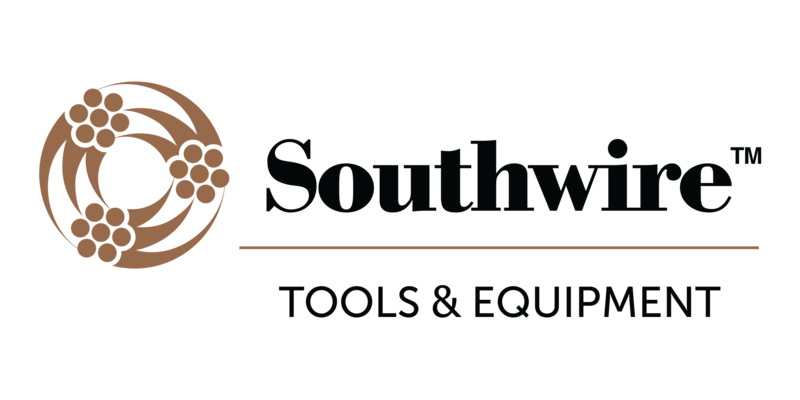 This saw is a dry cutting saw and can make rounded cuts, notches, one handed cuts. 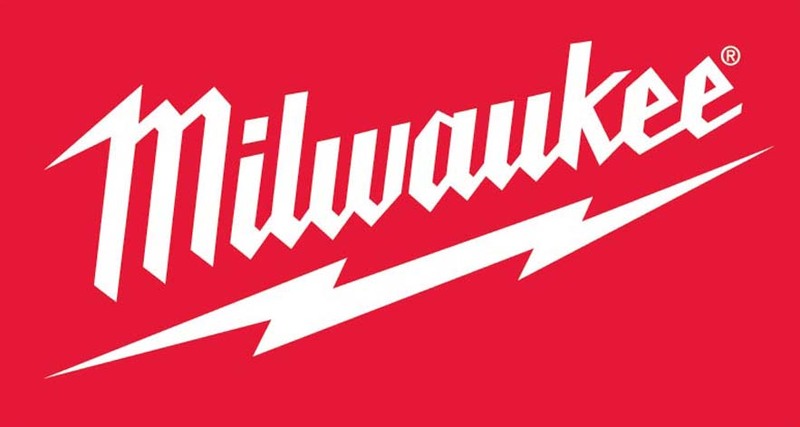 Milwaukee claims it provides WAY more control than a 4-1/2″ grinder does. 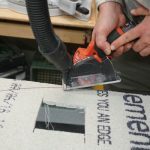 We attached the dust shroud and tested it on tile [dry cutting] and felt is was under-powered to cut 3/8″ ceramic tile. It will cut tile, but at a super slow speed. If you try to cut quick it will stall. This tool is clearly not a replacement for wet saw, snap cutter or grinder. 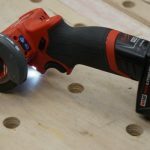 The Milwaukee M12 Cutoff Tool worked amazingly well on cement board, and this is where it shined for me as a remodeling contractor. We ripped, cut curves and cut outs, it worked amazingly well. With the dust shroud and a vacuum attached, it collected a decent amount of dust. We did note that dust escaped through the bottom section of the cutout. 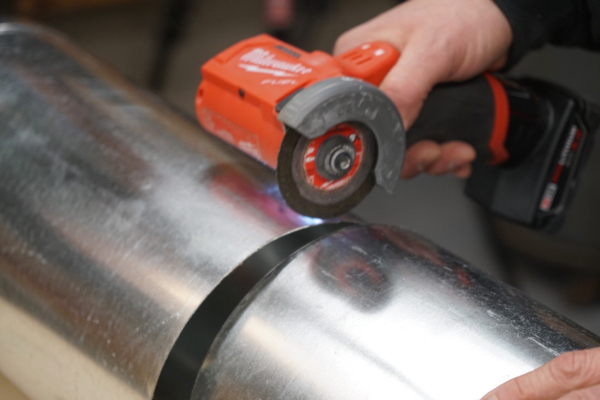 We used the Milwaukee M12 Cutoff Tool to cut some metal pipe down, it was fast and made a clean cut. 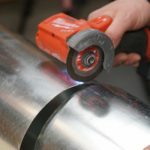 HVAC contractors will love this tool for duct cutting, cutouts, registers, takeoffs or cleats. 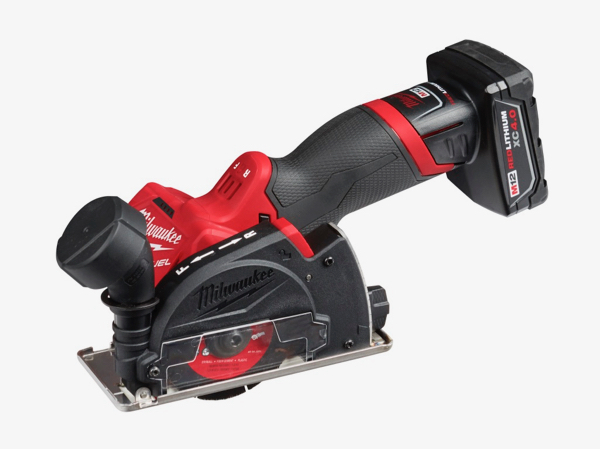 It is capable of making 12” long cuts in 26 gauge sheet metal in under 10 seconds which should simply that process! 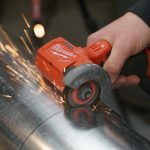 While NOT a primary cutting tool, it’s best viewed as a supplemental tool, as it WILL NOT replace cutting shears. 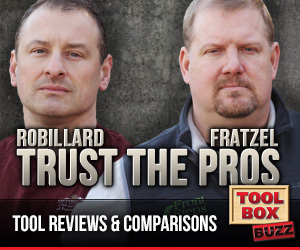 We felt that this tool did not do well when used on 3/8″ glazed ceramic tile. 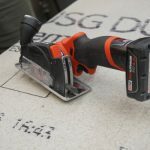 We’d like to see a bit more power for tile cutting – this is a tough tile to cut with a 12-volt tool. 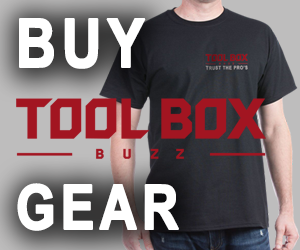 I’d bet they’d have to increase the tools size, and probably add a gear set to do it. An then it would NOT be compact. This tool is set up to cut 5/8″ depth [max] material, we’d love to see the cutting depth increased slightly, to account for blade wear. 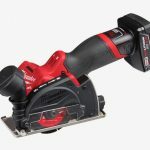 Bosch has a similar tool, available in Europe and Australia. 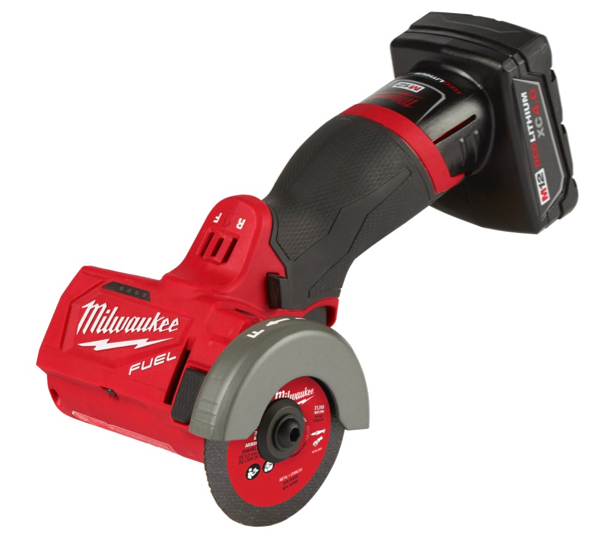 While both tools use a 3” blade the Milwaukee is the only tool that can reverse the direction of its cut. 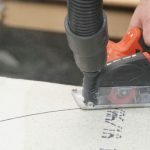 The Bosch is slower cutting, and does not currently have a dust chute. 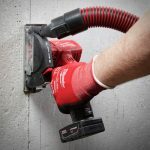 The Milwaukee M12 FUEL 3-inch compact cut off tool is a well-balanced, durably designed, one-handed cutting and cut-off tool. 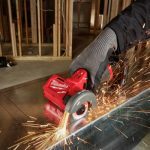 Having the ability to cut in either direction and to reverse the blade rotation is a great feature! This little guy is a total problem solver, it’s like when the oscillating multi-tool came out. There are cruder, faster methods, but this little guy allows some finesse and it definitely solves problems! 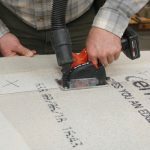 No matter how you look at this tool, there will be times where it will save you time, and allow you to get into spots that would normally be difficult with other cutting tools. 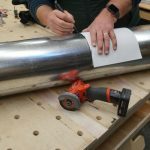 We feel that this cutoff tool is an excellent supplemental, problem solving tool that will increase your options to get things done on your projects.